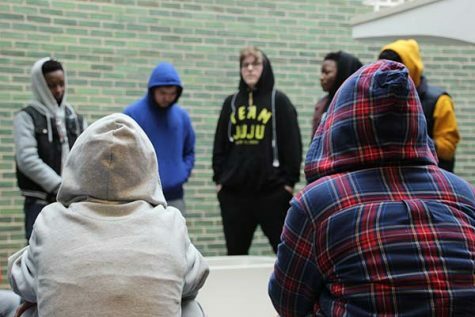 Youth Services of Northbrook and Glenview recently merged with Angles—an organization for sexual health, identity and education—to create Youth Service’s Pride Youth program. In years past, Youth Services and Angles have separately worked with South’s Key Club and health curriculum. According to junior Kaleb Garden, Sexuality and Gender Alliance club President and Pride Youth member, the merge occurred after Angles shut down its branch for sexual health due to insufficient business. According to junior Peter Kamajian, Pride Youth member and former Angles member, Angles was also informed at this time that their building was unsuitable for the organization. As a continuation of the work Angles does through the facilities and work of Youth Services, Pride Youth provides a safe space for members to be active within their community through service events and social, said Kamajian. 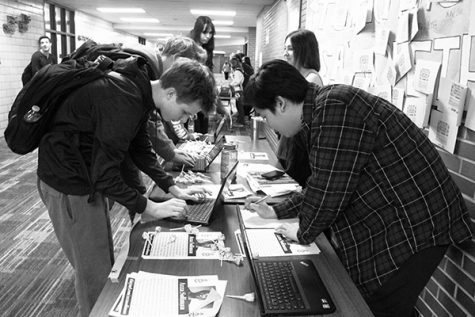 According to Kamajian, members take on different roles in organizing events both open to the Glenview community, member-exclusive events, and service projects. Both Garden and Kamajian expressed that the former work of Angles and current work of Youth Services have been influential in many participants’ lives. 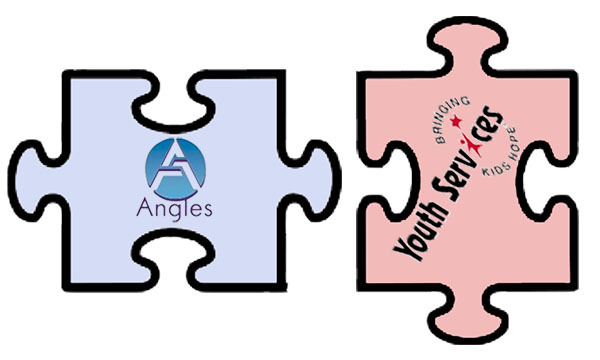 According to Kamajian, Youth Services has proved to be a compatible organization for Angles to merge with because of its effect on Glenview as a community. 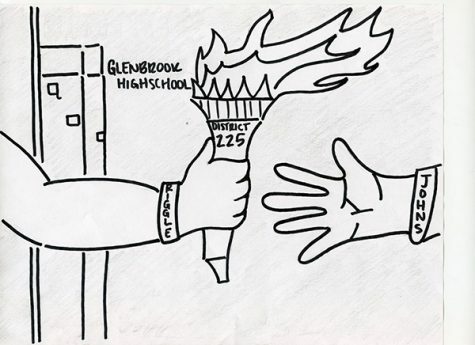 Youth Services is a strong force within the Glenview community and will be a good organization for Pride Youth to work through, Kamajian explains.